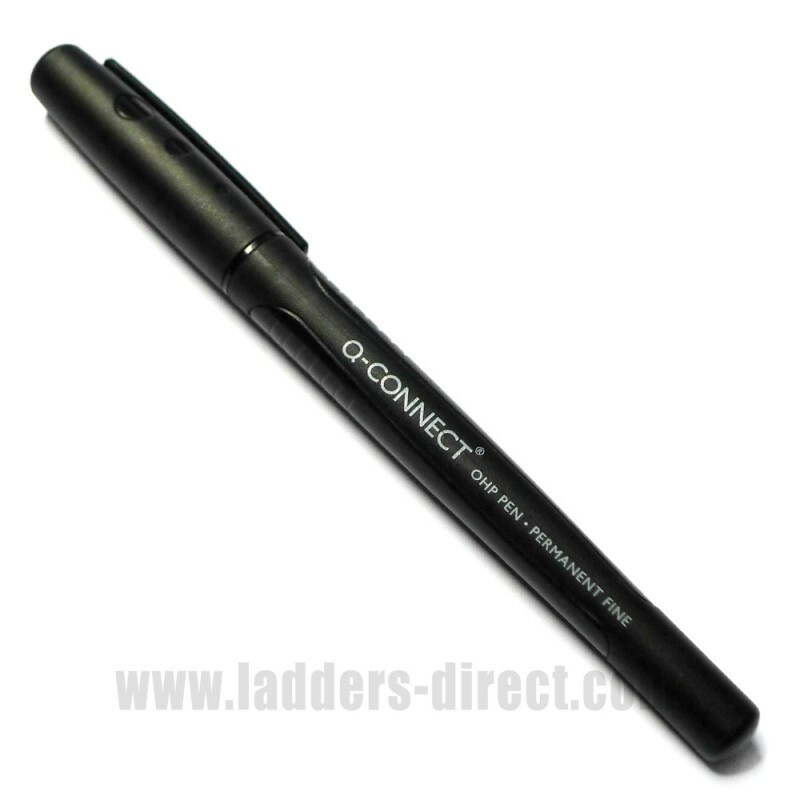 2 x Permanent Marker Pen for writing on Clow Inspection Tags. It is important that Ladders, Steps and Towers are regularly inspected to ensure that equipment is safe and fit for purpose. In line with guidance from the Health and Safety Executive, (HSE), access equipment should be inspected on a regular basis. Durable, flexible and easy to use, the Clow Inspection Tagging System is designed to provide the assurance that equipment is being properly inspected and maintained. 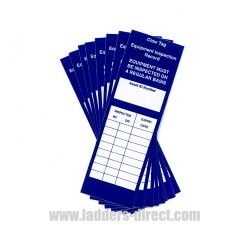 Clow Safety Inspection Tags can be used on all equipment where there is a legal requirement to have the item inspected on a regular basis - this includes ladders, steps and towers. Clow Inspection Tags provide a simple visual check of an item of equipment's last inspection date and next due inspection date. 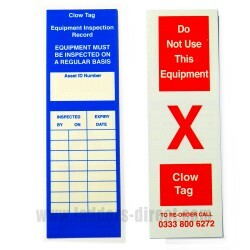 If equipment fails to pass an inspection then it can be immediately identified and marked as unfit for purpose by flipping the Clow Tag to show the reverse side marked in bright red "Do Not Use This Equipment". 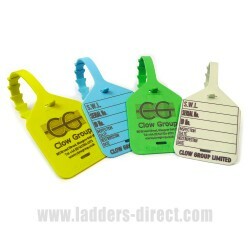 The Inspection Tag Status can then be clearly displayed on the equipment within the Clow Tag Holder which clips shut and securely holds the Inspection Tag in place. 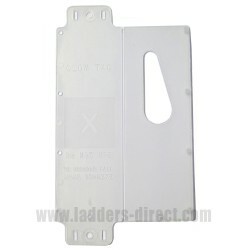 Please note that all Clow Ladders, Steps and Towers are inspected and fitted with Clow Inspection Tags and Holders prior to dispatch.